For over 10 years, we have been the sales representative for Gamesa Energy Transmission GET, which is located in Spain. We are the sole distributor of GET for the Netherlands. GET is formerly known as Especial Gear Transmissions S.A. (EGT) and Tacke-Olalde. They design and manufacture various types of gearbox solutions for the wind, hydro, and industrial market. Not only do they manufacture newly designed gearboxes, they also refurbish older models. GET is a stand-alone business unit within the Gamesa Corporation and has over 50 years of experience of manufacturing gearboxes and 20 years within the wind energy sector. It currently has 6 manufacturing facilities in Spain and China, all of which are ISO 9001, ISO 14001 and OHSAS 18001 certified. GET has a complete database with more than 1.200 designs for different gear boxes, including standard and special designs. The Manufacturing Engineering team combines experience with new technologies, having implemented best practices, already proven in other GAMESA plants. The accuracy and proper performance of over 14.000 equipments manufactured for the last 50 years all over the world, prove the skills and unique know-how of the engineering team of GET. 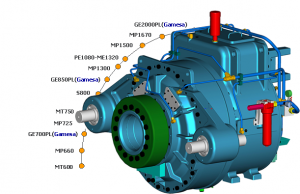 The portfolio of the gearboxes from GET ranges from gearboxes of 200 KW to 5MW. 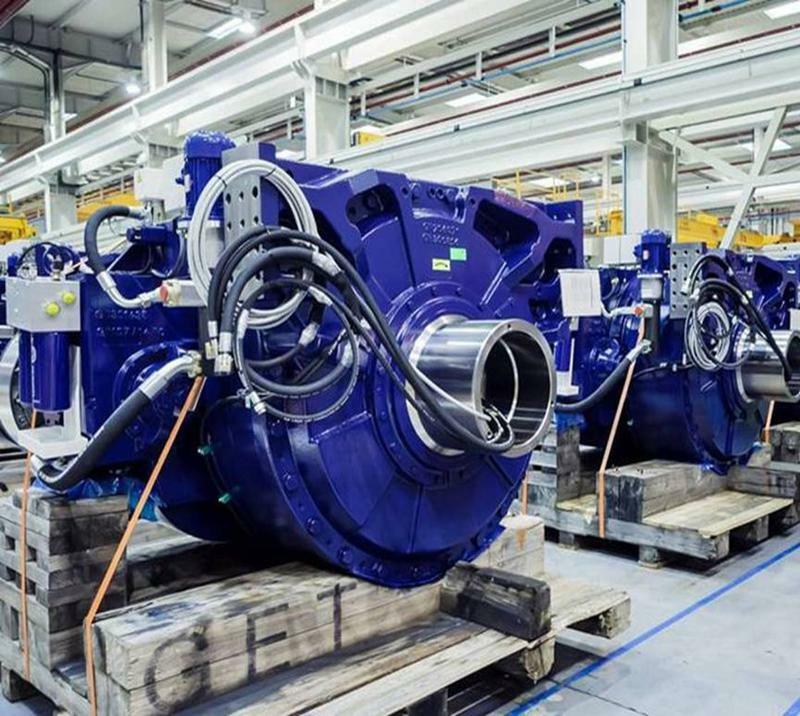 They manufacture all the gearboxes for Gamesa worldwide but also for various other industrial clients. Wind gearboxes, repairs: Made, Gamesa, Acciona, Alstom-Ecotécnia.